Your lap sounds like the obvious place for your laptop to be but this exposes you to radiation and electromagnetic fields. 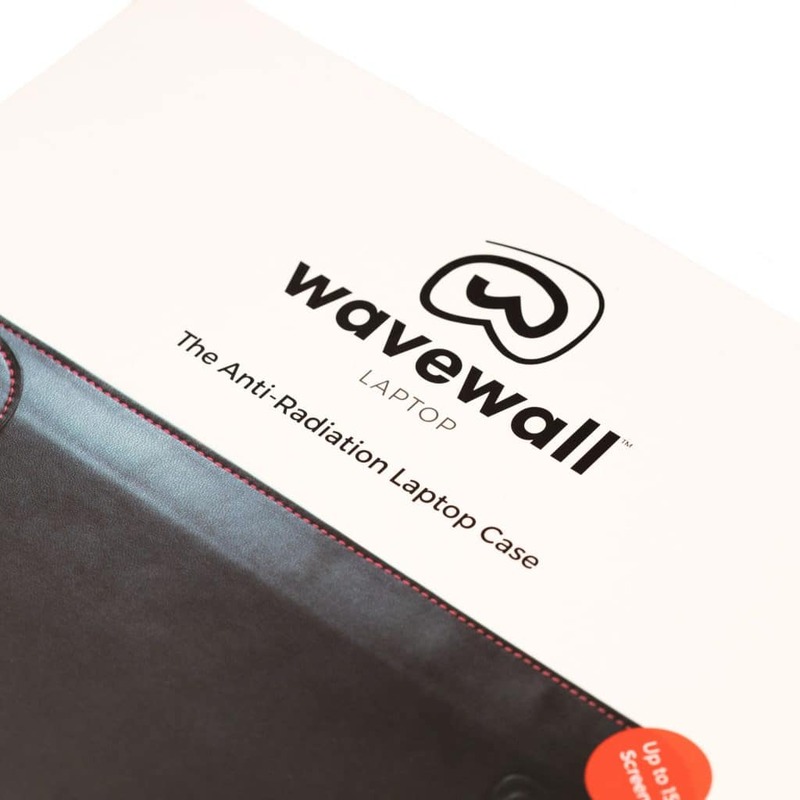 The new WaveWall laptop case is anti-radiation protection for your most sensitive areas. Wireless technology uses electromagnetic fields to pass data to the network and this field is all around your electronic devices – including your laptop. Not only that but your laptop can get hot in your lap as well and the heat and wireless radiation have been found to damage your body. FREE Shipping & Returns available on all orders. 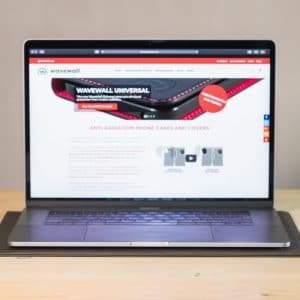 WaveWall’s new laptop anti-radiation case has radiation-blocking fabric that protects your body and shields you from the electromagnetic field. It also reduces the heat from the laptop that passes to the body – a particular problem for blokes causing damage to the testicles. 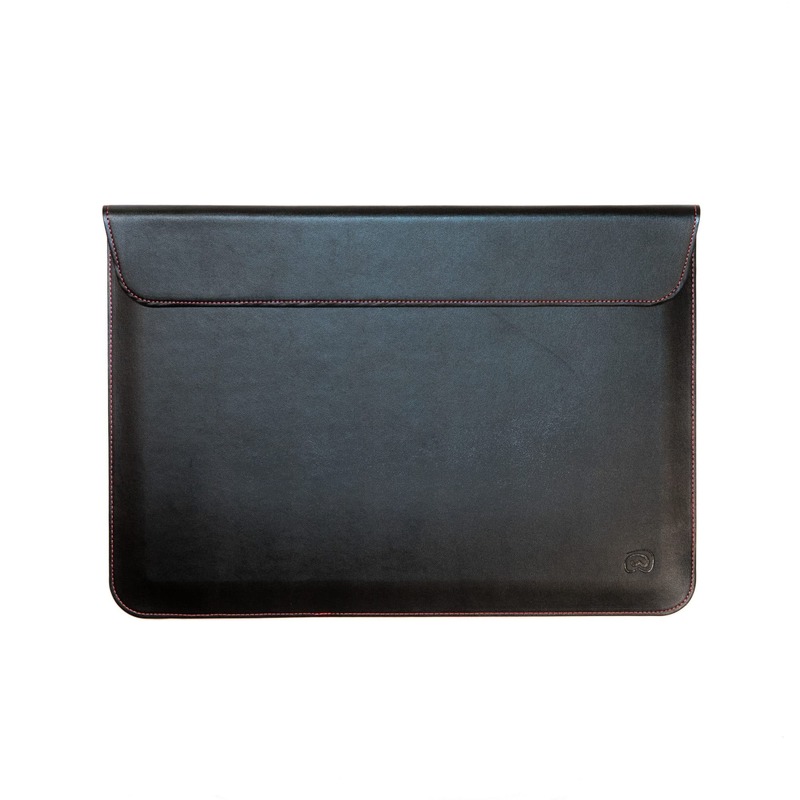 It doubles this protection for you with protection for your laptop as a stylish carrying case to prevent scratches and damage. Why do you need a laptop anti-radiation case? All wireless technology uses an electromagnetic field that can damage the body – including a laptop. Despite their name the lap is actually a really bad place to keep your laptop! The wireless radiation and heat can damage sperm that is developing nearby. And this could lead to male infertility. More and more evidence shows that mobile phone radiation and electromagnetic fields are responsible not just for male fertility but for cancers and tumours as well. Sperm is vulnerable and needs to be protected from electromagnetic fields and excess heat. Enter the WaveWall Laptop anti-radiation laptop case. 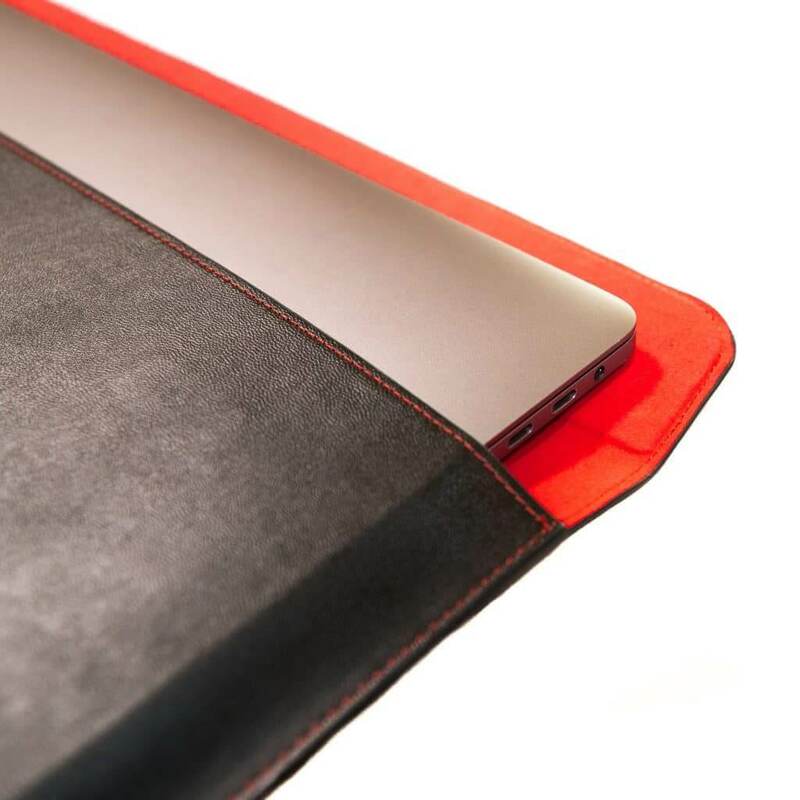 It keeps your laptop away from your lap and has a clever layer of shielding fabric. It doesn’t just block radiation either, it cuts out some of the heat from your laptop too. This anti-radiation fabric is based on sound scientific principles and has been independently tested and verified. It blocks 85% of electromagnetic radiation from reaching your body. This is much-needed protection against male infertility and possibly even cancer. In addition to protecting your body you protect your laptop too! The case fits laptops of up to either 15″ (LARGE) or 13″ (MEDIUM) screens for transporting your laptop safely – see size guide for exact dimensions. 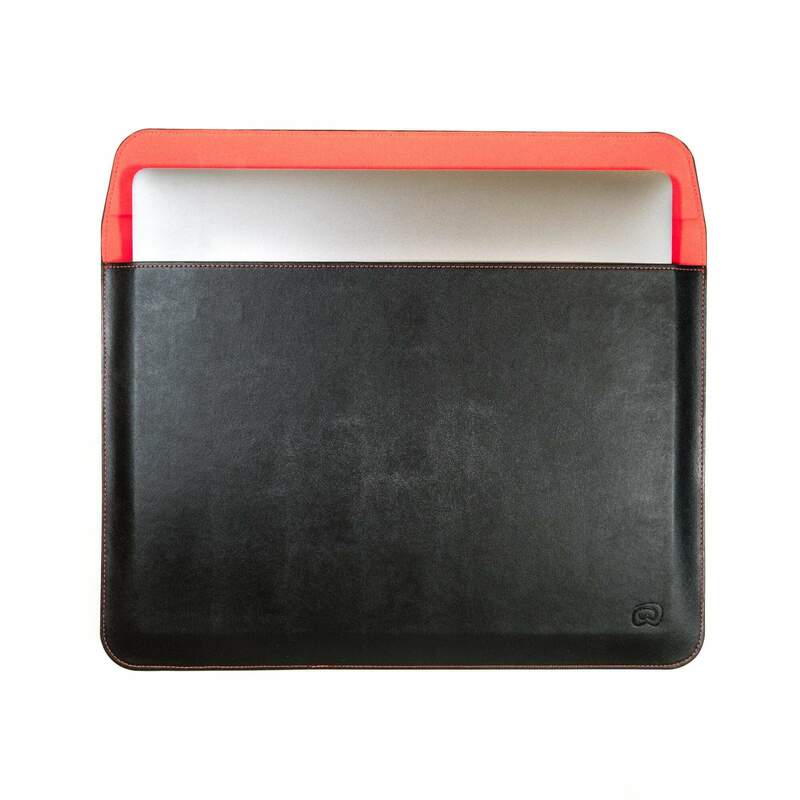 Slide your laptop into the softly lined case to protect it from scratches. At this point it works just like a normal laptop case or protective sleeve. Pop it in your bag or carry it around. 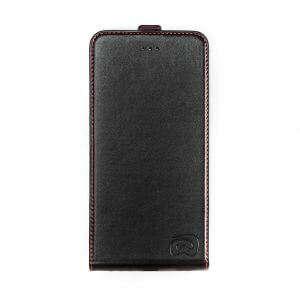 The case is in a stylish black with red stitching design that looks great at work, at the coffee shop, or at home. Then when you want to work on your laptop you just lay the case in your lap and set the laptop on top. 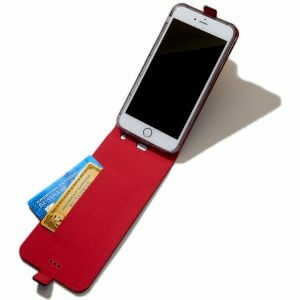 It creates a barrier and shields your lap by reflecting the electromagnetic radiation away from you. Fine metallic strands in the fabric create a mesh that the radiation can’t pass through. It’s a Faraday cage for a new generation of electrical items. 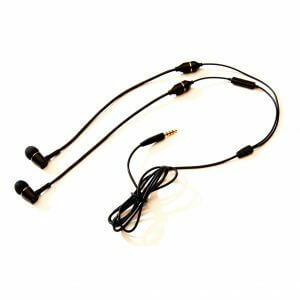 Also check out the innovative anti-radiation headphones by WaveWall, perfect for if you listen to music or watch movies on your laptop. Here are the internal dimensions of our laptop cases. If your laptop is smaller than these, that’s okay. 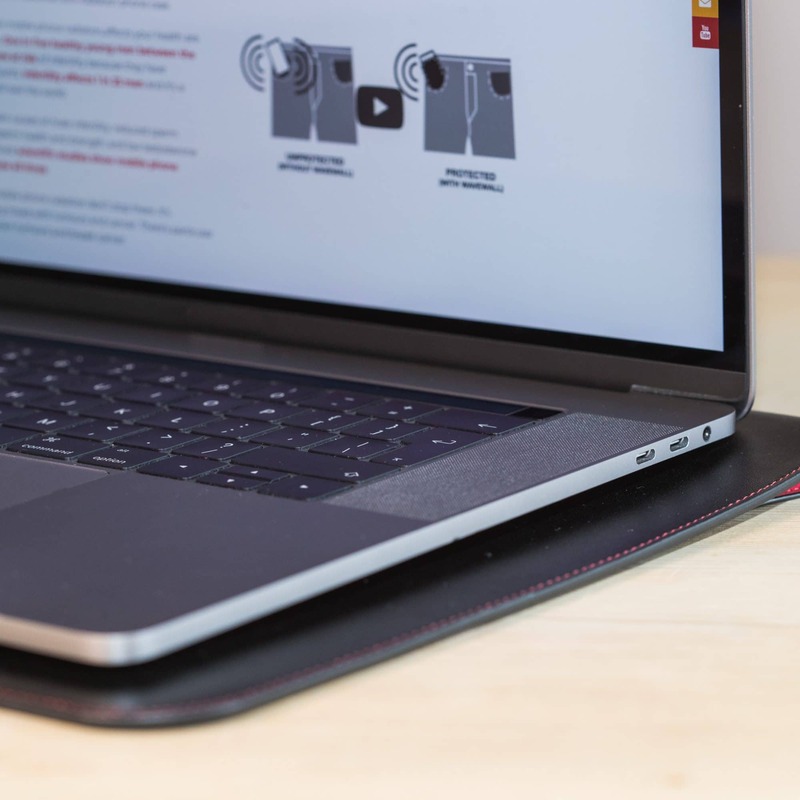 If your laptop is bigger in any one dimension, then your laptop will NOT fit. We give a simple 30 Day 100% Money Back Guarantee as well as a 24 Month Durability Guarantee with free international returns on all orders. Please see Our Promise for more information. 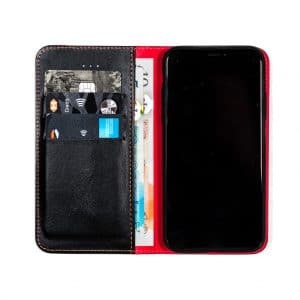 For each friend you refer, we will send you a coupon code worth 10% of their first order that you can use to purchase or get a discount on any product on our site. Get started now, by sharing your referral link with your friends. Please register to get your referral link. You can register during checkout. Contact us if you're having any problems. Check our 2018 Christmas delivery cutoffs! 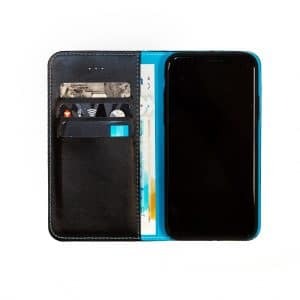 I am a doctor and fully support your Idea of radiation block and am a happy owner of my WaveWall phone and laptop case. The large laptop case can be improved by avoiding the stitching on the sides to safe size of the case, since it doesn't fit into some bags but the laptops do. E.g. make it wider in height like 1cm instead of none at the stitchings. This would also help getting the laptop into the bag, since it now has to be pressed in and out by force. Your customer service Team, especially Miss Allison Mills, did a great job at making me happy. Your feedback mail didn't work, since I could not press the space bar. 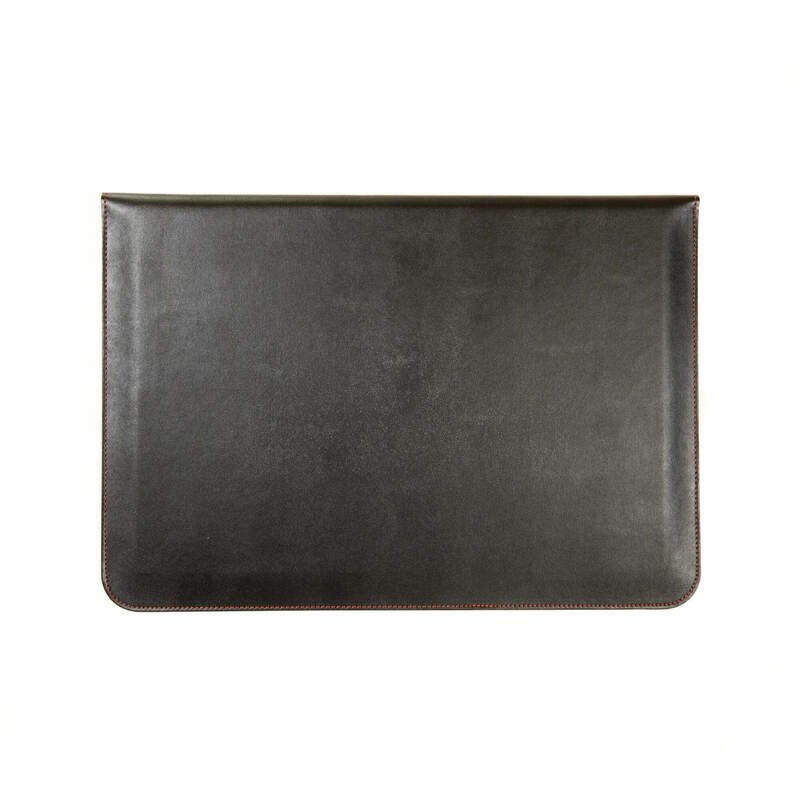 Love our laptop cases, look stylish and serve great purpose, protecting our bodies from radiation. 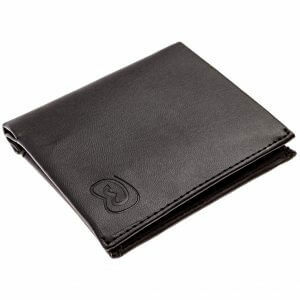 We use them as mats too when our laptops are in use. 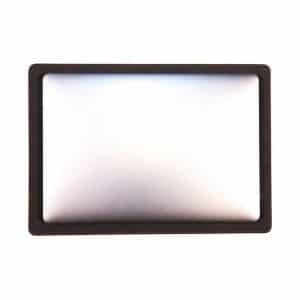 We all need protection from EMF radiation and this is an easy simple way of getting this protection from our laptops. 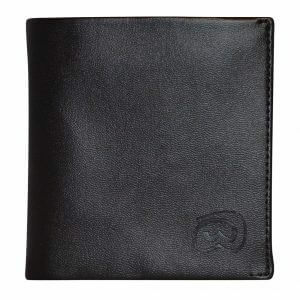 The case is smart and attractive and can be used as a carrying pouch when necessary. I use it all the time on my desk or lap and now have two --one for the office and one for home. A present for my husband who was very taken with it &, unusually for him, uses it constantly. Result!